On July 10, 2018 Karen Ludwig, Member of Parliament for New Brunswick Southwest, on behalf of Dominic LeBlanc, Minister of Fisheries, Oceans and the Canadian Coast Guard and Member of Parliament for Beauséjour, announced that the Passamaquoddy Recognition Group (Peskotomuhkati First Nation) will receive $1,656,000 over five years for a project to help restore coastal habitats in South-West New Brunswick. The Passamaquoddy Recognition Group will work with its partners to restore fish passage in the St. Croix, Magaguadavic, L’Étang, and Lepreau rivers as well as undertake other instream fish habitat restoration that will benefit several species. The project will also build capacity with Indigenous youth as well as involving them in field activities. “Today’s announcement is great news for our coastal communities throughout South-West New Brunswick. This investment from the Government of Canada will help restore coastal habitats as well as foster collaboration between partners,” said Karen Ludwig, Member of Parliament for New Brunswick Southwest. Back in May 2017, the Government of Canada announced the $75 million Coastal Restoration Fund to help rehabilitate some of our most important coastlines and protect marine life and ecosystems. 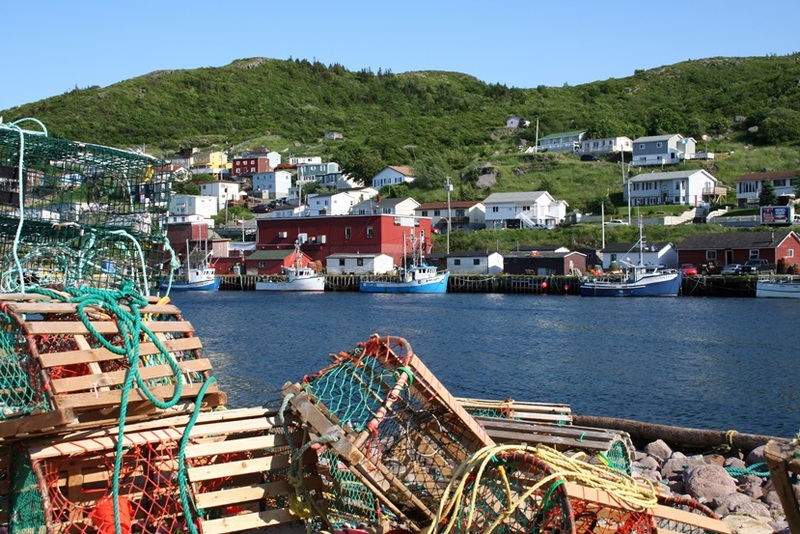 The Coastal Restoration Fund, under the responsibility of Fisheries and Oceans Canada, supports projects that contribute to coastal restoration on all of Canada’s coasts with preference given to projects that are multiyear and involve a broad number of partners, including Indigenous groups. The Coastal Restoration Fund is part of $1.5 billion Oceans Protection Plan, the largest investment ever made to protect Canada’s coasts and waterways. In collaboration with Indigenous peoples, local stakeholders and coastal communities, the Government of Canada is creating a world-leading marine safety system that provides economic opportunities for Canadians today, while protecting our coasts and waterways for generations to come. “I want to thank Fisheries and Oceans Canada for making this funding available.The resources provided by the Coastal Restoration Fund will allow us to begin restoring the health of the Quoddy Region, starting with Passamaquoddy Bay and the Skutik (St. Croix) River,” said Hugh Akagi, President of the Passamaquoddy Recognition Group Inc. The Passamaquody Recognition Group project will help restore Atlantic salmon, Striped Bass, Alewife and Blueback Herring, American Shad, American Eel, and Rainbow Smelt. Partners include the Eastern Charlotte Waterways, Conservation Council of New Brunswick (Fundy Baykeeper), Schoodic Riverkeepers, Source to Sea Consulting, and US Fish and Wildlife Service. The St. Croix River is an international waterway and this initiative is supported by the U.S. and Canadian federal governments and the Peskotomuhkati on both sides of the border. 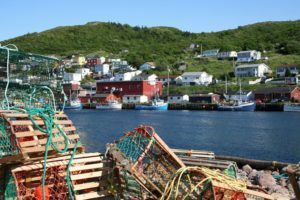 The protection and restoration of the environment appears to be a priority of the Government of Canada, which is providing resources through the Oceans Protection Plan for environmental protection and restoration. Canadians and future generations will benefit from healthier ecosystems that support marine wildlife, as a result of Canada-wide Coastal Restoration Fund projects. “The Government of Canada is committed to protecting our coasts – that’s why we announced the Oceans Protection Plan, which will help restore and protect marine ecosystems and habitats. The $75 million Coastal Restoration Fund provides an opportunity to address threats to our ocean and coastal areas. I am pleased that our collaboration with the Passamaquoddy Recognition Group will ensure healthy, thriving coastal habitats in South-West New Brunswick for future generations,” said the Honourable Dominic LeBlanc, P.C., Q.C., M.P., Minister of Fisheries, Oceans and the Canadian Coast Guard. 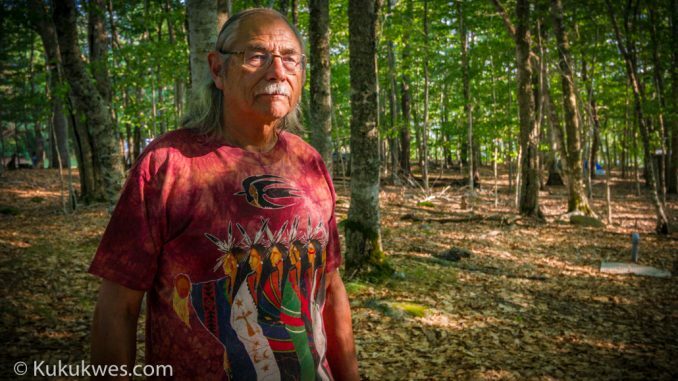 Featured photo by Stephen Brake is of Passamaquoddy Nation Chief Hugh Akagi. Learn more about the Passamaquoddy Recognition Group.